We've got some yummy treats for this Easter season! Have a breakfast or lunch meeting coming up and tired of the typical spread? We've got you covered! Click to view our catering menu! P.S. We deliver, too! 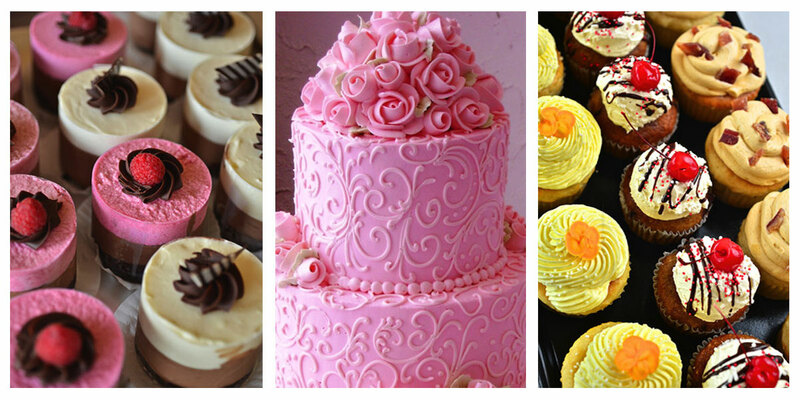 Thank you so much Akron Life Magazine readers for voting us the #1 bakery in Akron and second best cupcakes! We love serving you!